Courtney Anthony Porteous A.K.A “Papa Biggy” was born December 10, 1964 in Western Kingston on the island of Jamaica where he lived until his parents migrated in the mid seventies to the US, he then went to live with his grandmother in St Ann and attended Trench Town Primary school, St Georges All Age and Ferncourt High School respectively. It was while attending Ferncourt, that he got involved musically and became a member of the school's choir and also found out that he had the ability to write songs. Hence came his first composition 'Falkland Crisis' which earned him the title National DJ champion in 1982; a gold award and a scholarship in music and rhythm at the Jamaica School of Music sponsored by the J.C.D.C. Immediately his musical career began to grow working with several top sound systems performing all over the island. He then went on to record for producers such as Henry 'Junjo' Laws of volcano label, Sly & Robbie from the Taxi label, Techniques, Steelie & Clevie, Jammys and Black Scorpio labels respectively. These unions produced a number of hits such as 'Stop Dem', 'Under the Plane Wing', 'Times of Trouble' Love Boat and 'Freedom to Mandela .' During that time he began performing on shows both locally and overseas. He has performed to sold out audiences in some of New York's most famous halls including Madison Square Gardens, The Ritz Theatre, The Lincoln Center and The Town Hall. He has also been to Canada, Costa Rica, Bermuda, Grand Cayman and Trinidad and Tobago. Locally he has graced the stages of most major reggae events such as Sting and Reggae Sunsplash. The already successful Reggae DJ went on to do a short stint with Byron Lee and The Dragonaires. He was also managed by The Spec Shang Limited at one point. Papa Biggy went on to produce music and manage an independent label, 218th Street Label. On his own label he produced numerous hits such as “Hidden Voices”. His inspirational songs that held on to the morals and values of life were also used as the theme songs for World Peace Day, “Consciousness” and “Living in Peace”he has done extensive charity work back home in Jamaica. 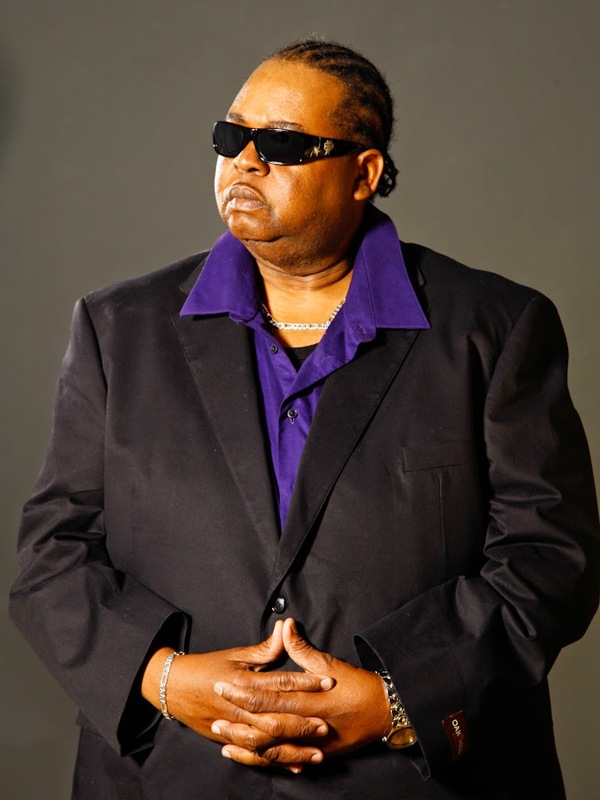 However in 2001, Papa Biggy migrated to the U.S. and after taking a short break, he went back to producing music with the emergence of the Lifeforce Production Studio. Partnering with long time friend and business associate Richie Flex of Nocturnal Records and Ras David of Earthforce Music. The union produced the famous “Fire Ball Riddim” featuring various artists such as Luciano, Sizzla, Yami Bolo, Ras David, Natti King, Darrio Danejah, Moses I, and others. Also the “DNA Riddim” featuring Ras David and Darrio Danejah proved to be equally successful. Papa Biggy is now poised to take the world by storm with his own solo album entitled “Return To The Front Line” featuring gifted musicians such as Attorney, Johna Hex, Ras David, K-Swizz, Chris Christie, Dane Edwards, and gifted veteran guitarist Famma Roots. After a long awaited return, Papa Biggy recently performed to a sold out audience in Baltimore, Maryland along with veteran entertainer Brigadier Jerry. The audience commented saying the show was refreshing, entertaining, exciting, spiritual, and educating. Simply the place was on “Fire” throughout the entire performance. The promoter, Raw Deal Production, is now gearing up for a part two. With a new album and more experienced the sky is the limit for Papa Biggy. Since then he has perform to sold crowds all over the north east USA and as received rave reviews from the Jamaica observer, The Jamaica Star news paper, Outa Road .com , Yard Flex.com, One876entertainment.com, Chat magazine and the Jamaica Xnews. His latest projet titled SET HIM FREE tribute to Buju Banton. Is being played all over, receiving rave reviews and is in heavy rotation in Jamaica and the US.